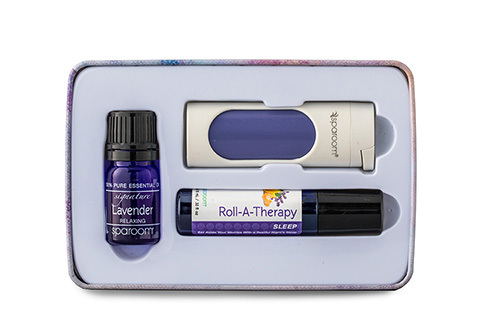 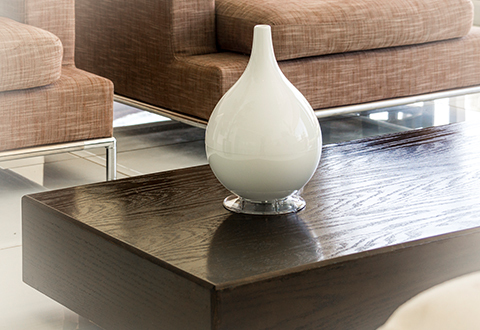 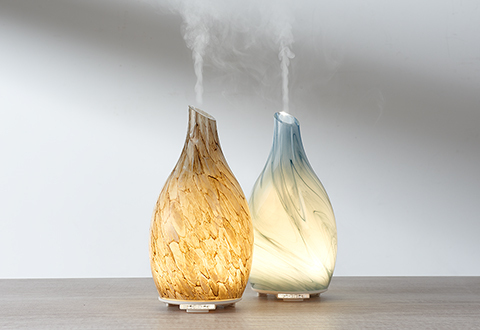 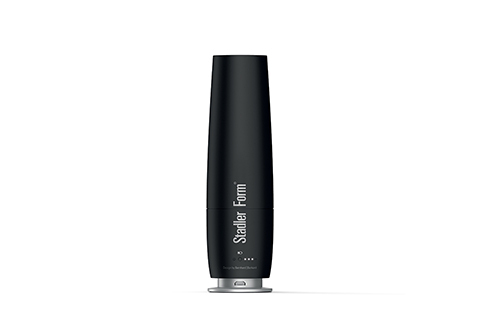 Sharper Image Aromatherapy Diffusers are the easy way to add calm, refreshing fragrances to your home, office or car. 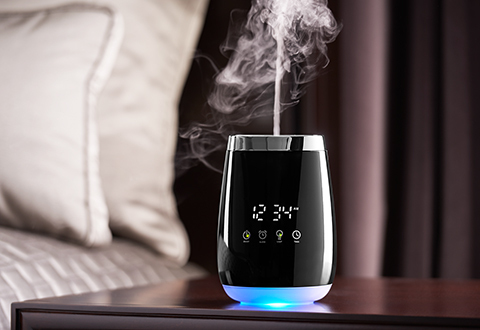 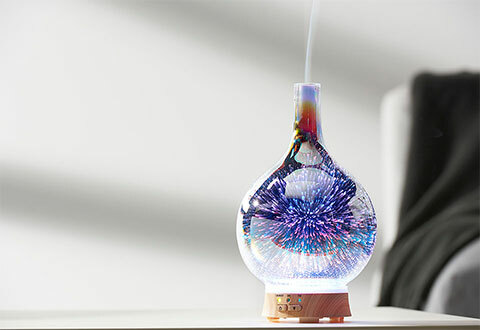 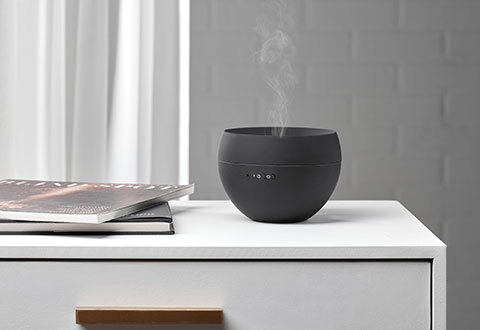 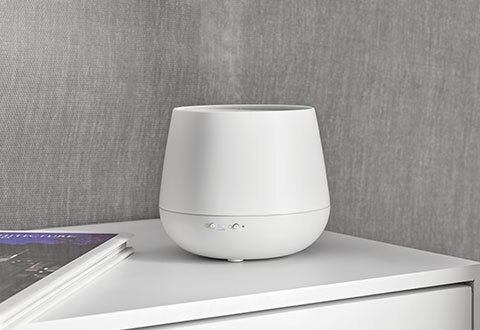 Whether you like to diffuse the aromas of essential oils or scented wax, we have the best assortment of aromatherapy diffusers to suit your needs. 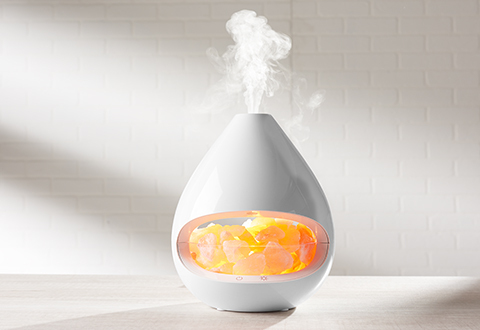 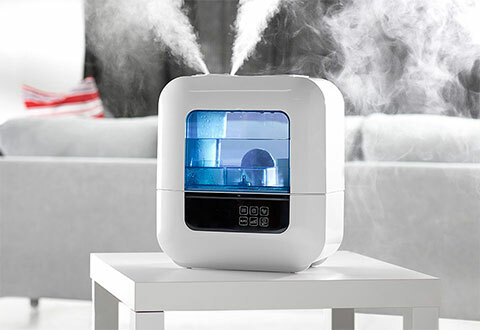 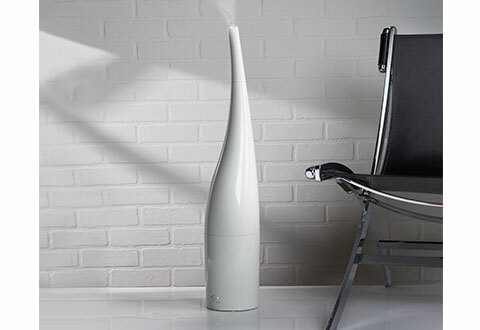 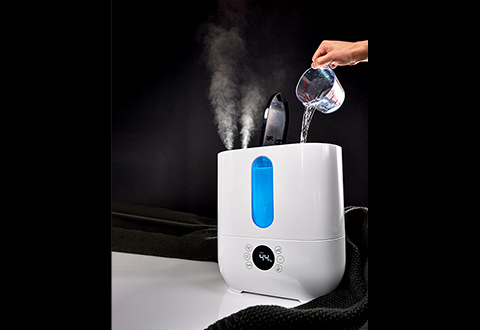 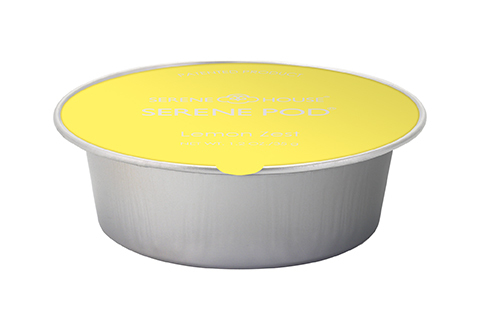 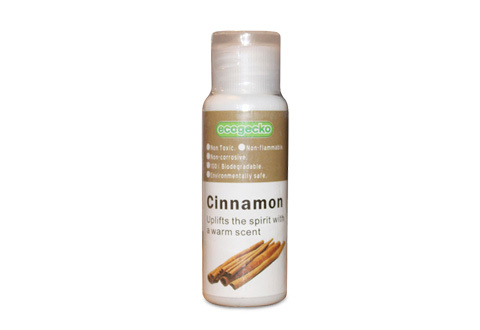 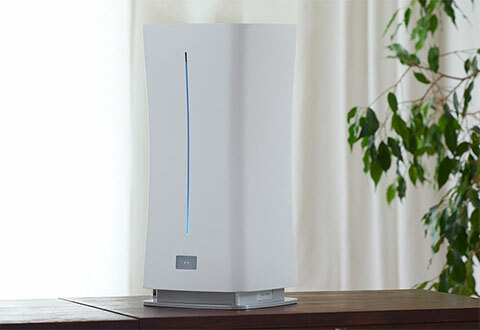 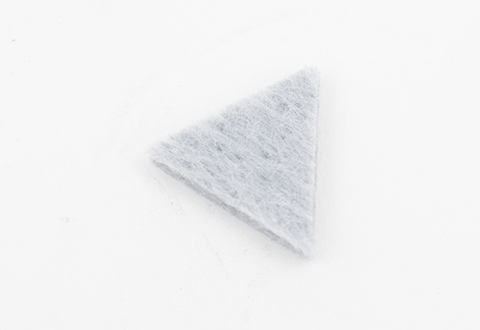 For large rooms, small rooms, cubicles and cars, you’ll love Sharper Image Aromatherapy Diffusers.